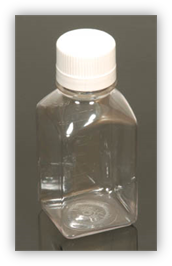 Freezable, leak-proof and sterile, these plastic 250ml bottles are the ideal for storing colostrum for later use. A label is included to record the mare and colostrum information directly on the bottle. Sold in boxes of 6 bottles.